Celebrate the Gift of Christmas with Go Fish! 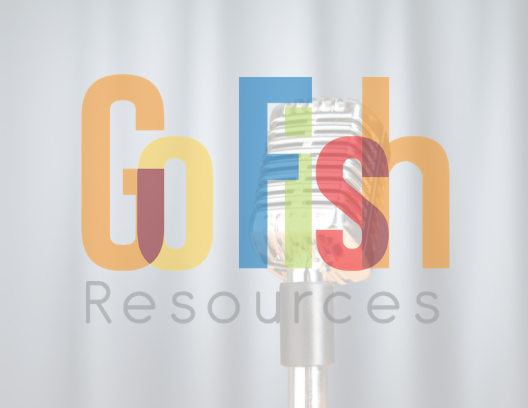 Gospel-Centered Christmas music, curriculum, videos & more! Simply the most unique Christmas CD you’re going to hear and a great way to keep Christ at the center of your Christmas season! This CD continues to be our top-selling project and we are thrilled when new families “stumble” upon it each Christmas season. This album includes original songs It’s About The Cross and Christmas With A Capital “C” along with classics Joy To The World and Little Drummer Boy. A four-lesson large group/small group curriculum designed to give children a biblical understanding of Christmas! Christmas videos, sheet music, karaoke versions & more all in one, easy to use 3-disc set! Stocking Stuffers For The Kids On Your List! 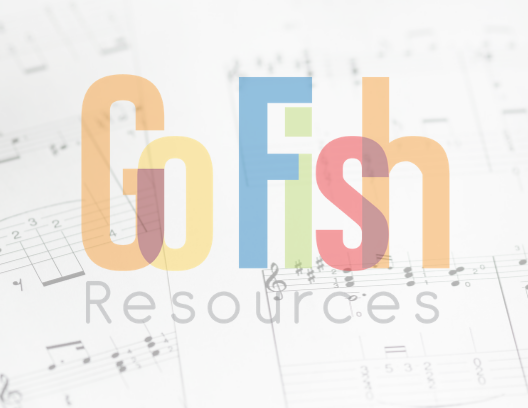 Download the sheet music for your favorite Go Fish Christmas songs for only $5! Download these background tracks for only $5 each!